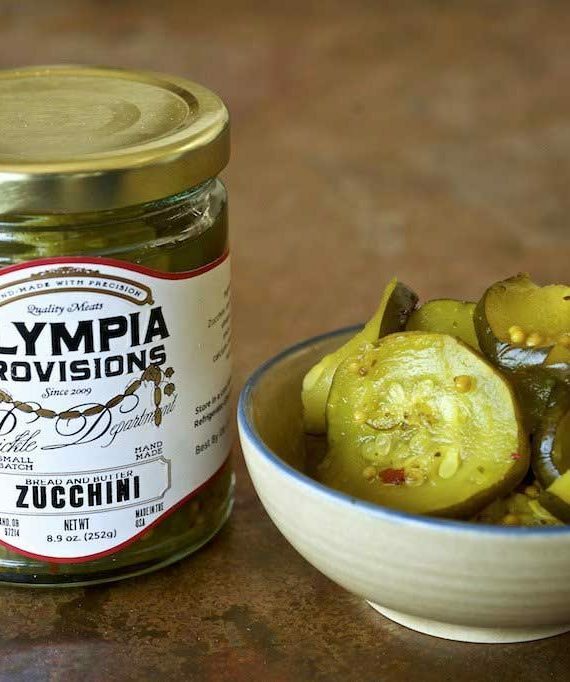 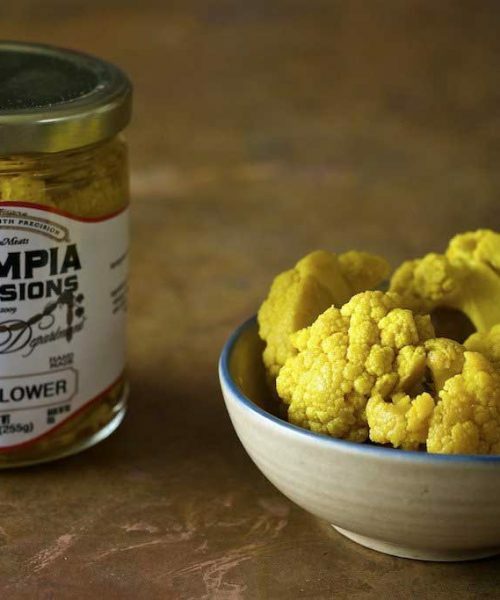 Olympia Provisions' specialty small batch pickles are hand-crafted with the same care as their award winning American charcuterie. 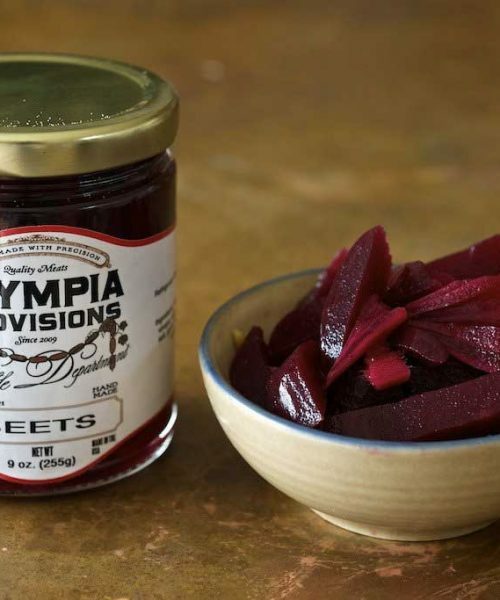 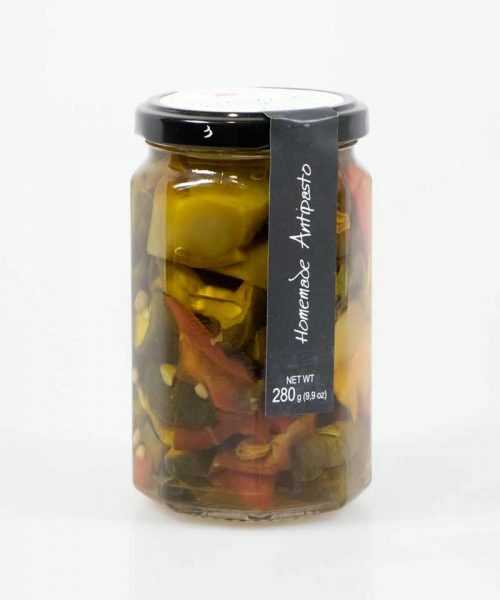 They work directly with the best Northwest farms to preserve local produce within growing season while always using fresh herbs, whole spices, complimentary aromatics, and quality vinegars to create the perfect jar of pickles. Olympia Provisions’ specialty small batch pickles are hand-crafted with the same care as their award winning American charcuterie. 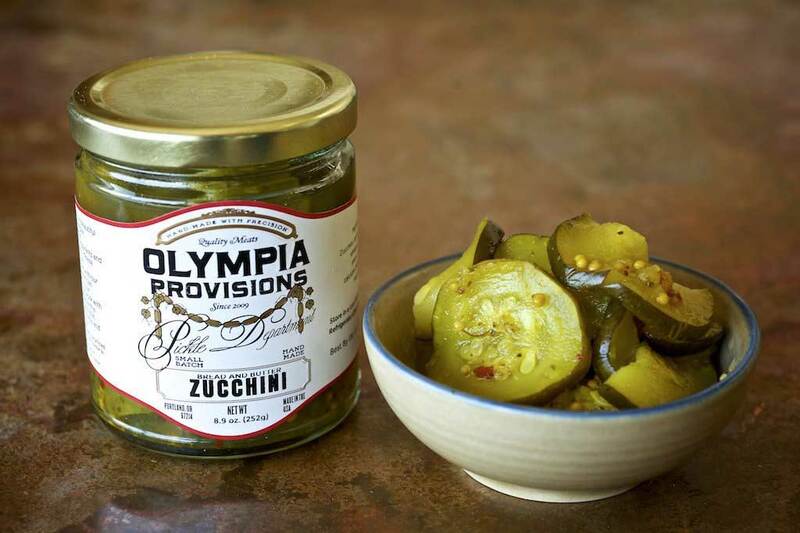 They work directly with the best Northwest farms to preserve local produce within growing season while always using fresh herbs, whole spices, complimentary aromatics, and quality vinegars to create the perfect jar of pickles.